AKIPRESS.COM - Mongolia's Minister of Food, Agriculture and Light Industry Batjargal Batzorig instructed mayors of all 21 provinces and other relevant officials to intensify winter preparations, the ministry said. He has also ordered the officials to prevent possible disasters and cut losses in animal husbandry during the harsh winter, Xinhua reported. Animal husbandry is the backbone of the landlocked country's economy as nearly 40 percent of the country's nomadic population depend on animal husbandry for livelihood. 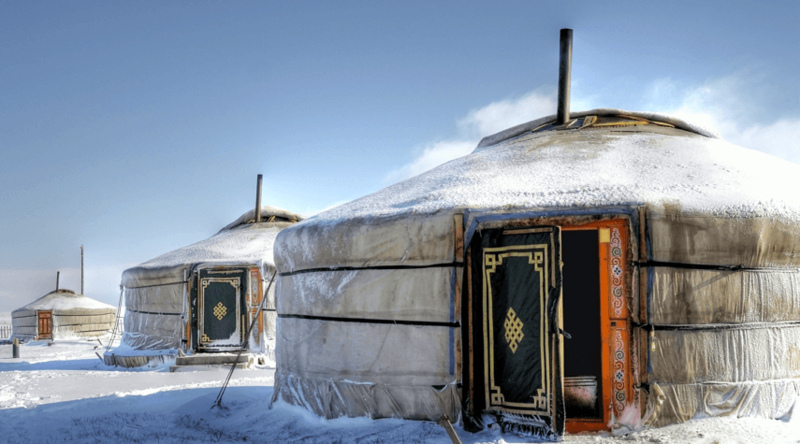 There is a Mongolian saying that autumn arrives the day after Naadam Festival, which means preparing for the winter. Naadam is celebrated from July 11 to 15 across the nomadic country.